Incorporating “old” technology that meets the standards of today’s technology is no easy feat. But not everyone is McIntosh either! 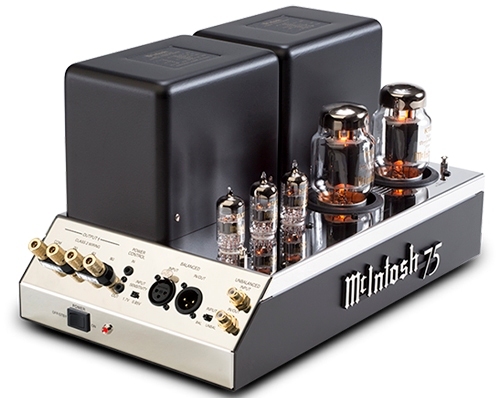 Check out McIntosh labs MC75 mono vacuum tube power amplifier!